Singing allows you to connect to your inner self. 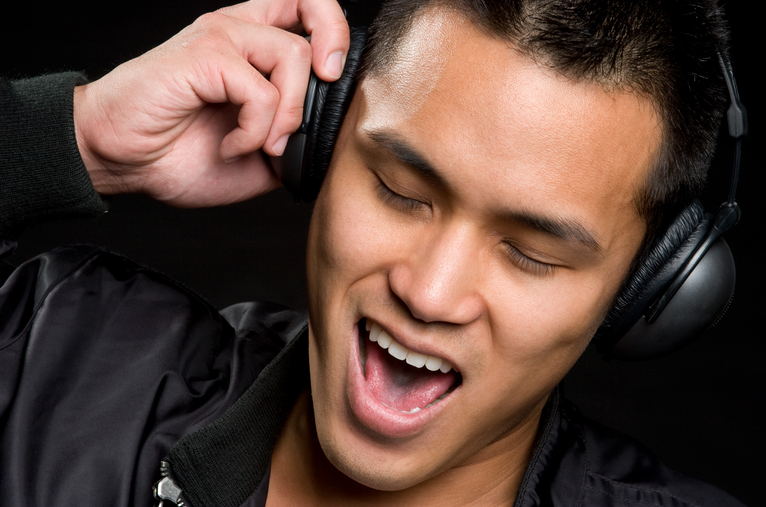 Singing helps you to release negative emotions and completely enjoy positive ones. Singing helps you to be honest with yourself. What ever is going on inside of you while you are singing, comes out, you cannot hide. So when you practice singing a song while being mindful of being relaxed and letting go, this practice seeps into your speaking and communicating skills. “Singing exercises your heart, lungs, and releases endorphins, making you feel good.” Kismetry.com. It’s your voice so use is confidently. When my students tell me they want to sing a particular song, I say wonderful, go for it. When you learn something you usually mimic what you are hearing, so almost sounding like the person who originally sings the song and singing it almost exactly like that person is fine at the beginning. Eventually, you have to sing the song like YOU. Once the melody, timing and form are clearly understood, the student must work (play/improvise/ let go) at singing the song the way they feel it. This is sometimes difficult to do because the student feels shy and sometimes uncomfortable about allowing their true emotions to come to the surface. But in order for the song to be amazing, this must happen. When a student allows his emotions to flow, he is vulnerable. Resident within the sound that is being released through the voice, is the emotion that rides in the sound that travels to the individuals listening. The sound is heard and felt as the story of the song unfolds. The words of the story in the song do not have to be understood for the emotions to be felt, and this is why music is called the universal language. Singing is not only about how great the voice is, or how well the words are articulated, or about how good looking the singer is, or about how many languages the individual can sing in. All of these things are great (for sure), but in my opinion, the most important ingredient in singing is the emotion. You can have the most beautiful voice void of emotion and the sound can be irritating. You can have an “ok” voice sing with emotion and the listening audience can be brought to tears. The student must always acknowledge that it is their experience coming through their own voice that makes the song worth listening to. And what makes this work? Confidence! Confidence assists in making sure you believe that you CAN sing, not only from the lyrics point of view but also from the way you sound. So the next time you catch yourself singing a song at work, at home, waiting for the bus or in your car, just take a deep breath, open your mouth and “let go” by using YOUR voice confidently; and just sing!